For some reason, the tradition of giving gifts to people that attend your wedding has become, like, a thing. Weird flex, but okay. Like, this is my big special day. You should be giving eternal thanks that you’re allowed to experience such a significant event with me. Give me money and a free honeymoon, then GTFO. Because it’s v important to be the best at everything, it’s become a contest (to me, anyway) as to who can give the best wedding favors. 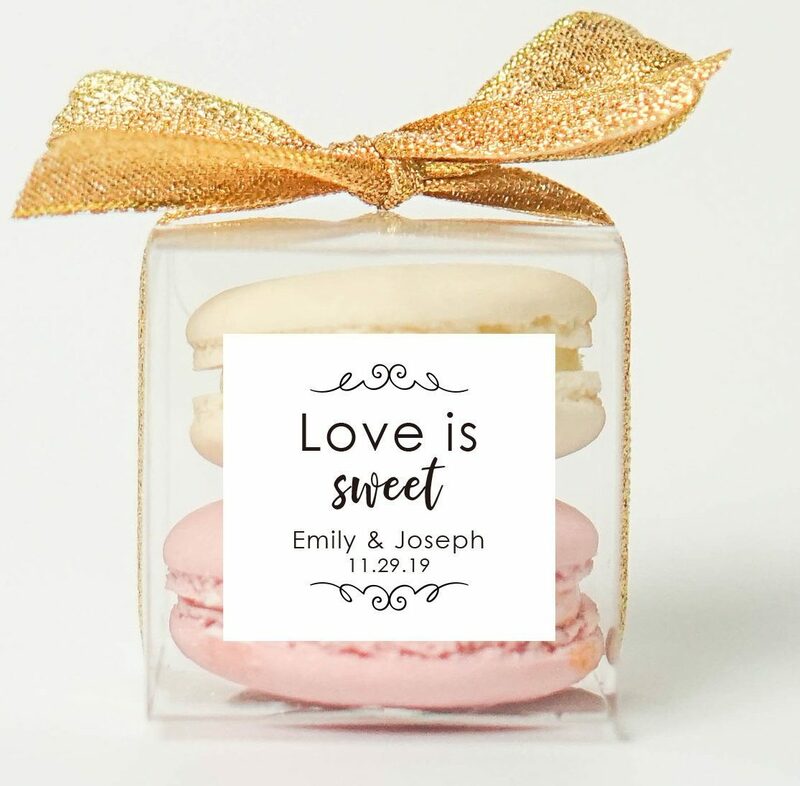 Here’s a list of the very best wedding favors for your guests to take home as swag on your big day. Maybe you had a dessert bar with six different cookies or a personal pie bar or a s’mores bar. 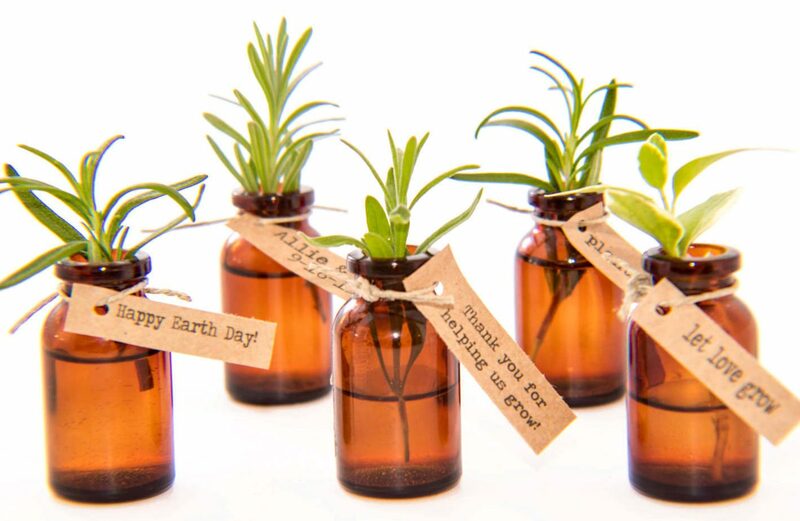 Whatever it is—even if it’s literally candy in pretty glass containers—add some grab bags and boxes and, holy sh*t, what a FANTASTIC favor. I’m going to give myself diabetes eating all of this in the Uber back to the hotel. Everyone loves dessert. Package that sh*t up and give it away as a gift. Your guests will love you for it and it’s literally so easy. Bonus points if it’s a local jam or if great aunt Jane packaged up the honey from her bees and individually labeled those jars till her fingers bled. 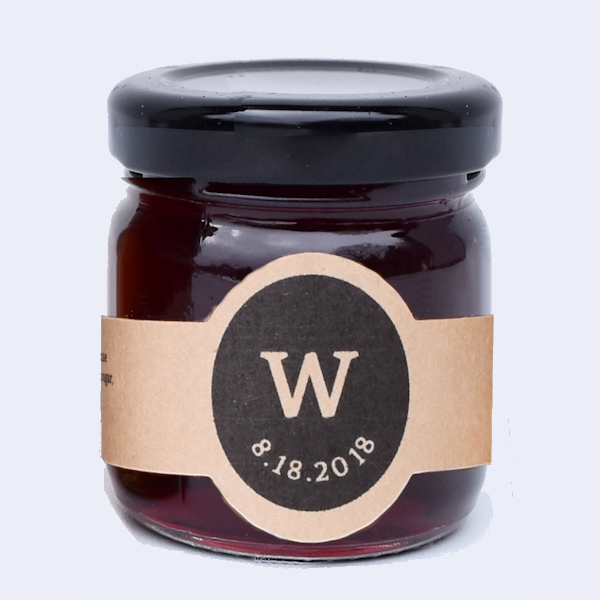 Jams and honey are the best wedding favors because a) they serve an actual purpose and b) you can have your stupid monogram on the lid or bottle and no one will care or feel the need to throw it away because, hello, there’s good honey or jam in that container. Everyone wins. I don’t feel like I need to explain this one. Everyone loves booze. They can put it in their coffee the next day, or they can save it in their drawer desk at work. They can even stash it in their purse or pocket and pull it out sometime in the future when they really need a pick-me-up. 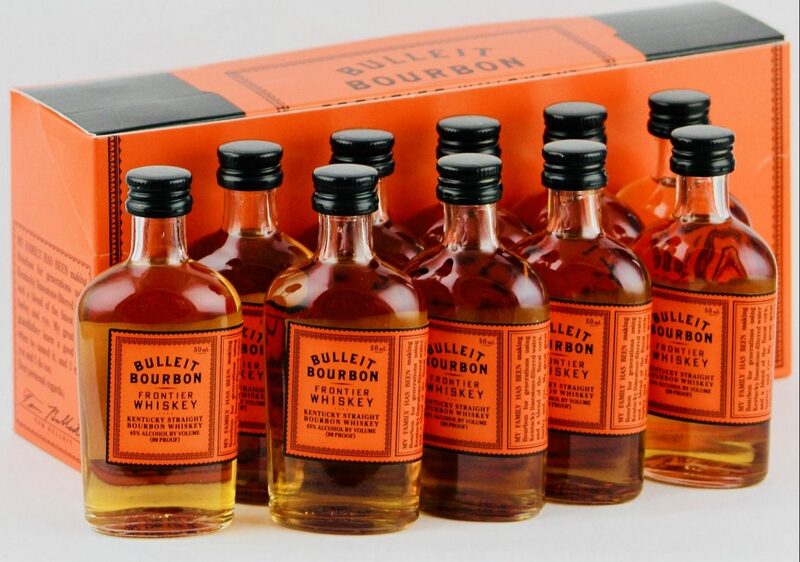 This is a GREAT gift. I wish I’d given these away at my wedding instead of trail mix. When you have an open bar for four to six hours, sweaty dancing, and adrenaline, you’re going to be dealing with a few hangovers. Having a little kit complete with painkillers, lip balm for crusty hangover lips, bandages for mystery wounds, bottles of water, gum for bad morning breath, vitamin C packets, and eye drops will make you everyone’s favorite hostess as they ride the struggle bus the morning after your wedding. Who doesn’t f*cking love candles? If they’re anything like you, your guests will likely ignore this and kill it after a week, but having a succulent or flower to take home from a wedding is totes adorbs. Again, all these plants are probably destined to die, be left in taxis, or thrown into a bin in the hotel room, but, they’re still cute. This fits in the same category with jam and honey and works ESPECIALLY well if you’re getting married in a sh*tty, frozen tundra like Canada or Vermont (jk but srsly). 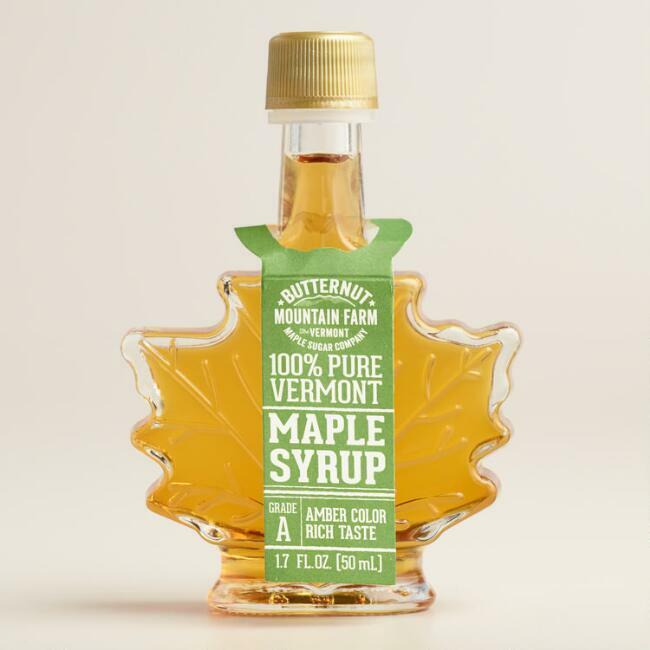 People will probably use it on their all-you-can-eat waffles at the hotel the next morning while they’re trying to swallow down the hangover vomit. Yay! It’s a favor with a practical use, fam. Again, practicality wins. Everyone likes spice blends, even if they don’t cook. Maybe the groom’s mom’s garam masala mixture is good on everything and demands being bottled into tiny jars and given to guests. 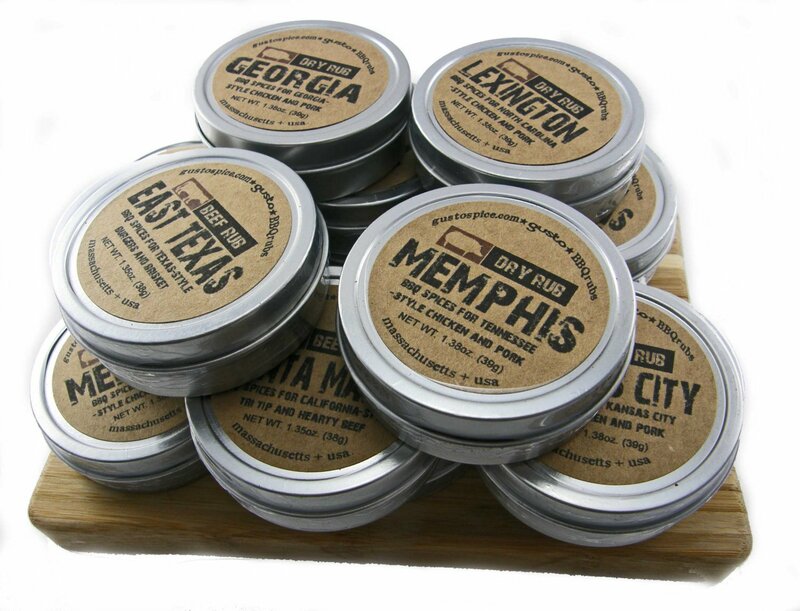 Or, maybe you just feel like everyone needs a little cinnamon sugar nutmeg blend in their life. Who wouldn’t want to bring that sh*t home? 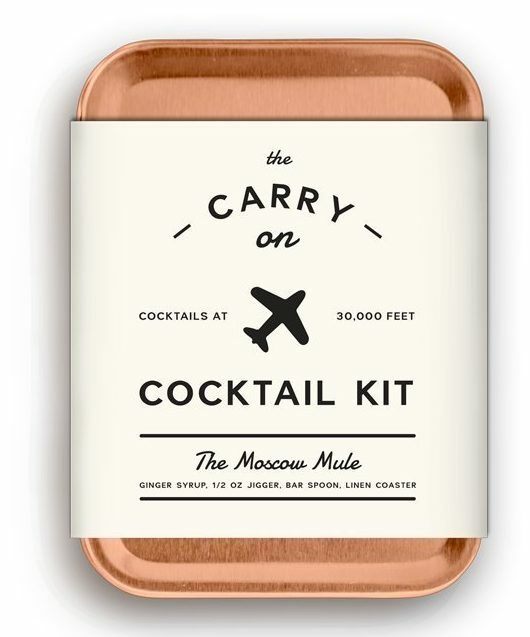 If you haven’t seen these tiny carry-on drink kits, find them and order them all. 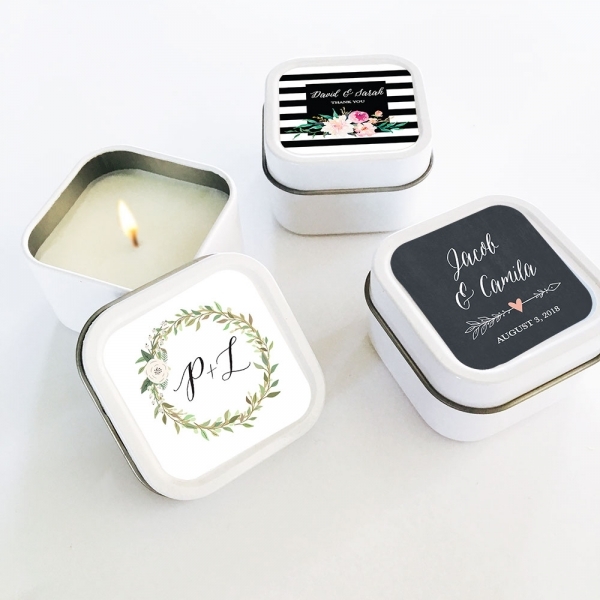 These will go to excellent use for your guests—especially if you’re having a destination wedding. While they can lean a bit on the expensive side, it’s a once-in-a-lifetime opportunity for you to prove how nice and generous you are.